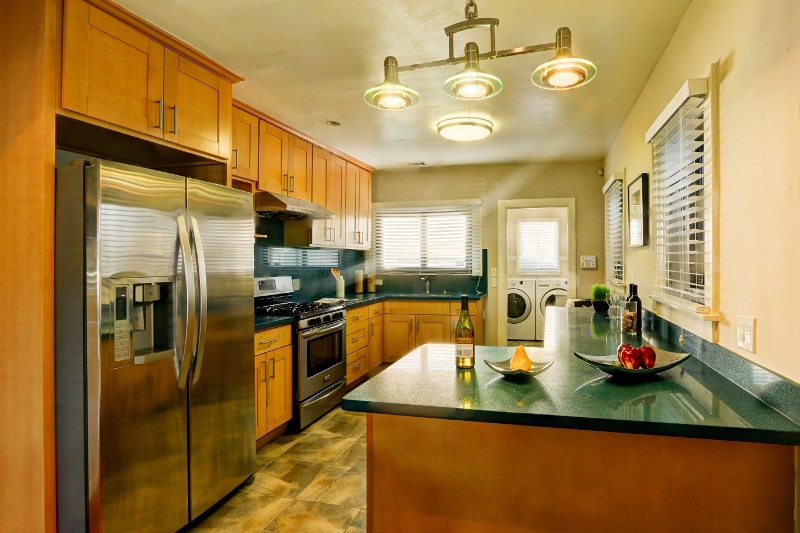 Remodeled Bungalow in Coveted San Bruno Location! 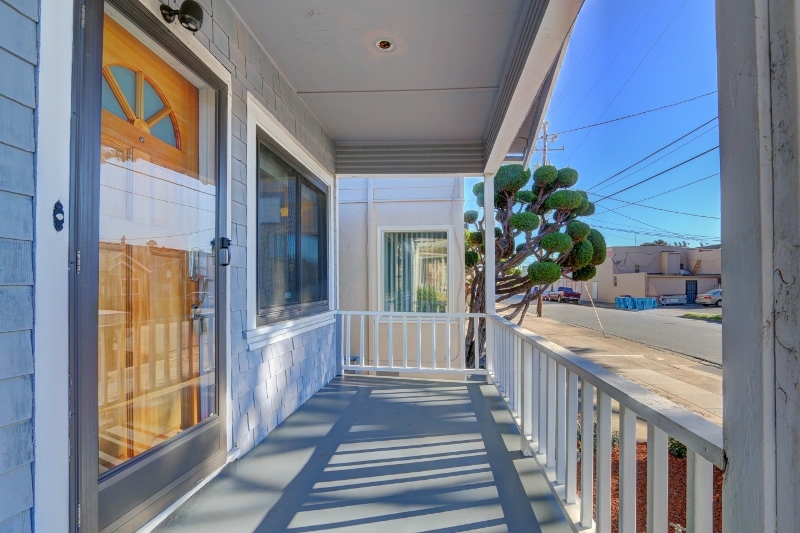 Supremely located just steps away from downtown San Bruno, this updated 2 bedroom, 1 bath offers both style and convenience. 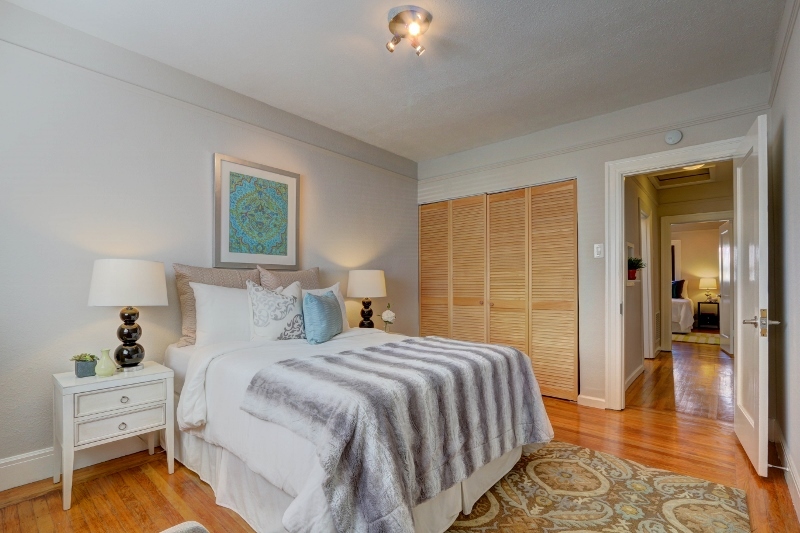 Recently remodeled, this home, featuring an over-sized porch, opens to an alluring living room lined with hardwood floors, crown moldings, recessed lighting and a stone mason fireplace. Sitting on a 2,750 square-foot lot, the spacious backyard offers space for gardening, outdoor entertaining bad a roomy shed for hobbyists. A detached one-car garage with built-in shelving and a long driveway completes this charming bungalow. Enjoy quality coffee, tasty Italian food, or multi-cultural markets? 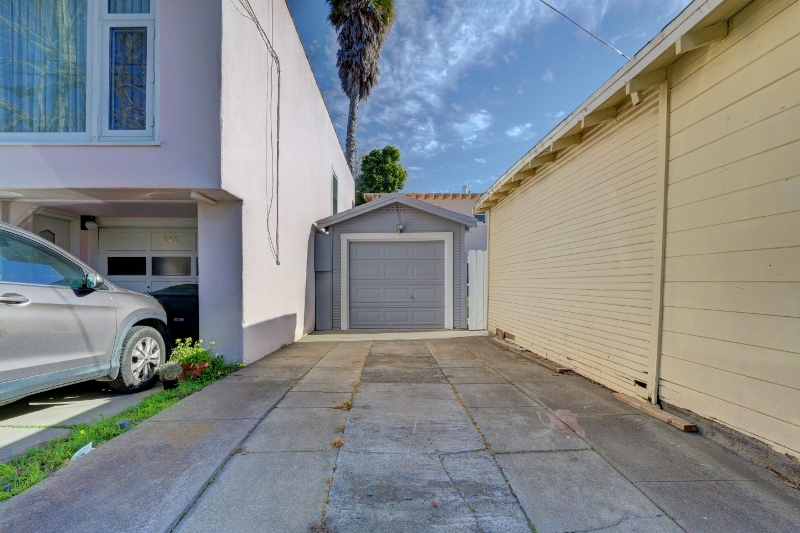 This home is just a brief stroll from delicious eateries with the San Bruno Library, Tanforan Shopping Center and Allen Elementary minutes from your door. 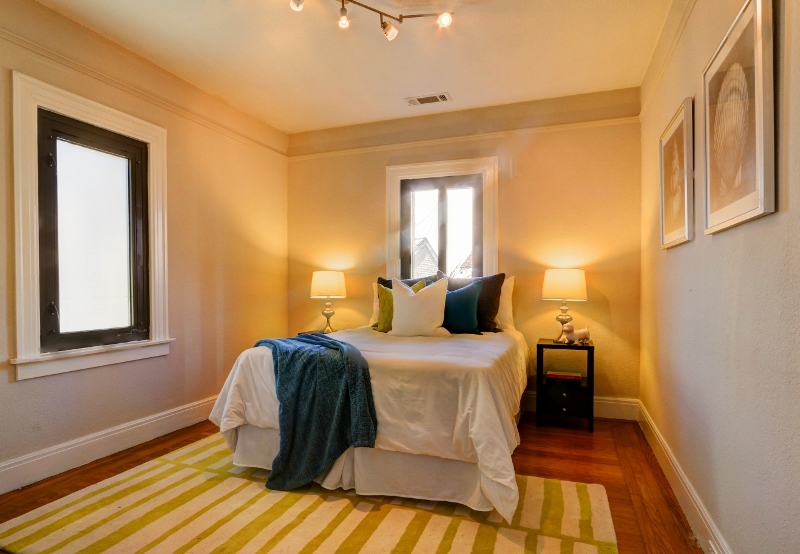 Easy access to 280 and 101 freeways and being within walking distance to Caltrain and Bart makes traveling a breeze.